Data are a key part of the scientific record. 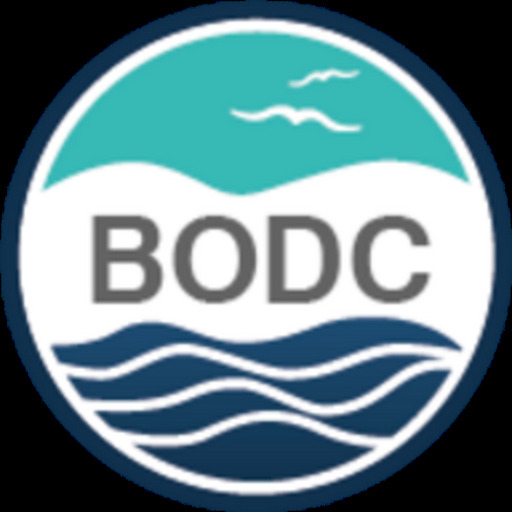 A compendium of recipes to make data management digestible has been produced by the Integrated Marine Biogeochemistry and Ecosystem Research (IMBER) Data Management Committee. 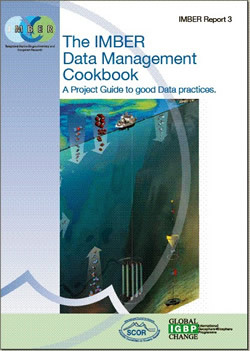 Download the IMBER Data Management Cookbook - A Project Guide to good Data practices (414 KB). The Cookbook's 'recipes' are in no way restricted to IMBER. They should be suitable for any marine research project that gathers data and wants them to be available and useful in the long term. What's cooking? Why not data management?! Why do most researchers consider data management to be the poor relation to writing papers? Perhaps this is because journal publications are used as an indicator of professional productivity, and can be referenced in other publications using a unique code or Digital Object Identifier (DOI). However, a good quality data set is a more objective legacy as it is not biased by interpretation. It can be reused and compared with other data sets. Yet the creation of a good quality and well documented data set does not currently bring the same official recognition to its author(s). However, as the Cookbook suggests, this is about to change. A number of working groups are looking into developing well documented procedures so that the same principles of publication and citation can be applied to well managed data. The Cookbook will help Principal Investigators and collaborators understand what is needed for good data management. The IMBER Data Management Cookbook - A Project Guide to good Data practices (2011). Pollard R.T., Moncoiffé G. and O'Brien T.D. IMBER Report No. 3, IPO Secretariat, Plouzané, France. 16pp.